Hank joined Newman Associates in 1977 and began learning the business from the ground up. Hank moved to inside sales where he learned the ins and outs of customer requirements. That is where he began to understand that service was the cornerstone of Newman Associates. From there Hank joined the outside sales force, and began building relationships that exist to this day. In 1983, Hank was appointed President and began to set the corporate culture for all to follow. Provide superior customer service, and you will gain and keep customers. Hank instilled his passion for “service first” in every Newman Associates employee. 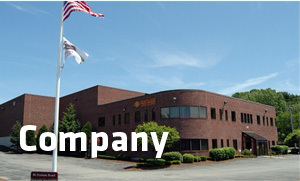 With his leadership, Newman Associates began to expand its footprint and move into the CT, RI, NY and VT territories. Growing the business one customer at a time, Hank led the Newman team and managed the growth with his leadership and guidance. In 1990, Hank founded Westwood Systems, Inc, a wholly owned subsidiary of Newman Associates. Looking to differentiate Newman Associates with some added value, Westwood Systems provides customized fabrication solutions to the marketplace. This is a service that separates Newman Associates from our competition. In addition to this, during the 1990’s, Hank led Newman Associates into the design and engineering field, which is a service that continues to grow and distinguishes Newman Associates from the competition. 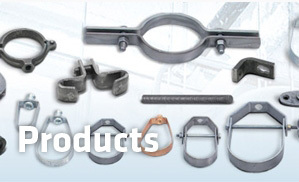 By combining the design, engineering and fabrication capabilities with the hardware inventory that Newman Associates currently possesses, it has created an unmatched combination in our industry. In 2003, Hank led and coordinated the move of all operations to the present location in the 50,000 sq. ft. state of the art facility in Canton, MA. Hank constantly strives to provide grouping of services and products for Newman Associate customers that make a “one-stop-shopping” concept a reality. 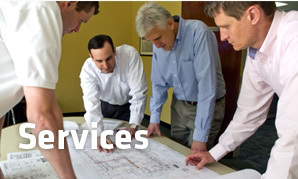 From the design and engineering needed to start a project as well as the products needed to fulfill the project, Newman Associates is the “Supplier of Choice” − where the customer comes first. In August of 2014, Hank assumed the position of Chairman of Newman Associates, LLC. Hank earned a Bachelor of Arts from Colby College.